Dharmagiri is one of the lush green hillock at the environs of Trivandrum – Kerala. 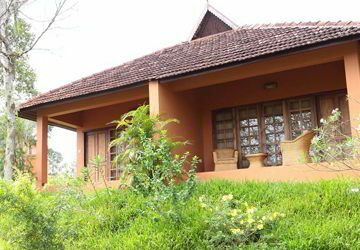 The center expands itself to its calm and amply facilitated cottages, inducing oneself to the serenity of nature. The space at dharmagiri is shared between you and the herbs and trees that thrive freely entwined with the surroundings, harmonizing a natural rhythm within.